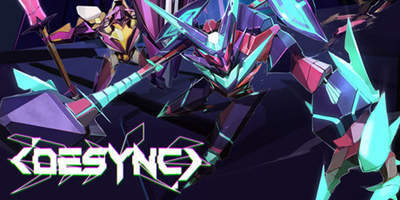 DESYNC is an intense, single-player first person shooter that begs you to play dangerously and creatively. Eliminate your opponents as you perform violent attack sequences using the explosive digital weaponry and lethal side-arms at your disposal.Switch weapons and move masterfully to unleash Attack Sequences – special moves that deal bonus damage and effects. Launch an enemy into a trap with a well-placed shotgun blast, then destroy another while they’re in the air. Think quickly and discover new combinations to maximize your score and decimate the leaderboards.